A few months back we reviewed Sabor salsa. The heat and freshness were amazing, and we declared our undying (but manly) love for it. According to the side of the bottle, Mi Gordi's is the funky taco stand that produces this fine salsa. It took us a bit, but we finally made the ten thousand mile (estimated) drive to Westlake to journalize it. First, let me say that I'm pretty sure Mi Gordi's is the only real taco stand in Westlake, so I feel safe in declaring, upfront, that it is the best. The stand has a nice funky/rundown look about it that immediately set me at ease. I don't think it is going to stay that way for long, though. Next door, there was a fair amount of construction. 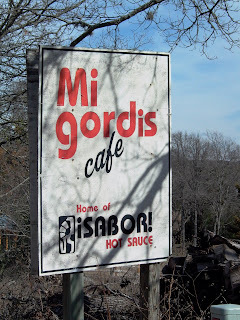 According to the slightly indifferent and flustered order taker, they are building an actual restaurant to house an expanded Mi Gordi's. Unfortunately, the construction seemed to swallow up what little eating areas there were, leaving a solitary picnic table to house the crowd. The food was pretty slow getting out to us, taking around 20 minutes for 9 tacos. 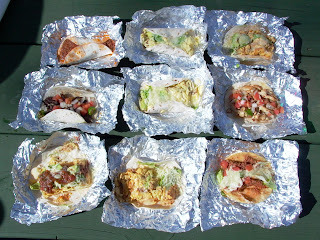 We ordered a cross-section of their menu, which seemed to have a strong breakfast-taco bias. 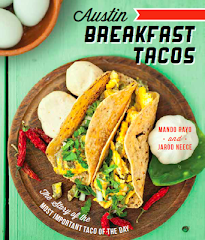 The breakfast tacos were pretty standard fare: eggs, cheese, and "something else". Eric's taco included avocados which was a nice change of pace. They were decent sized, but it seemed that they were overly-generous with the eggs, and not so much with the rest of the ingredients. The lunch fare was better, especially with the proportions. The chicken and beef fajita tacos were decent and came with a nice compliment of onions, tomatoes, and peppers. 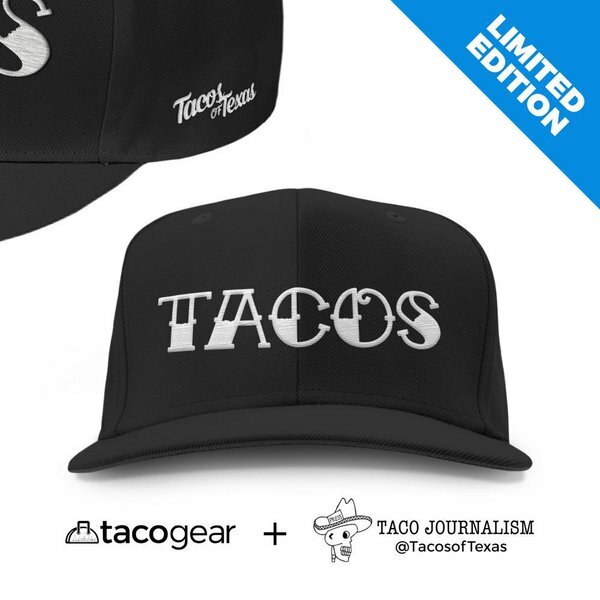 The 'crispy taco' was, alas, not really crispy and was a disappointment. 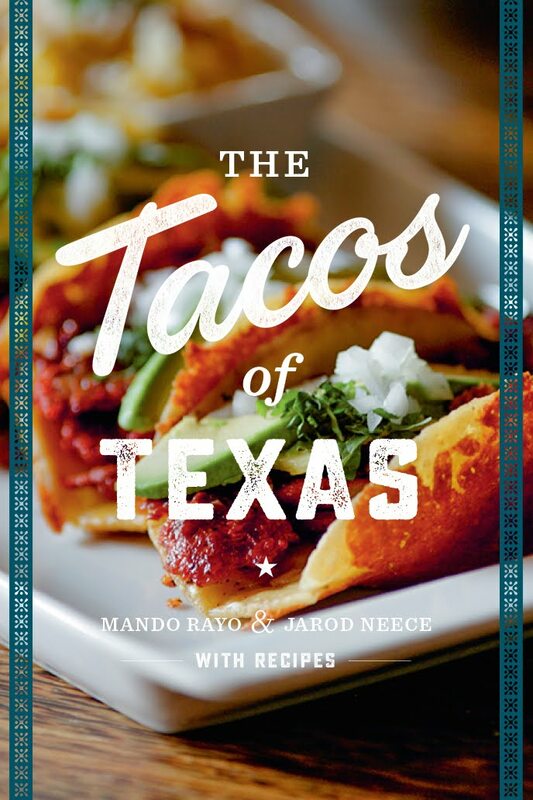 The picadillo taco had a strange taste that didn't quite jive with our past experiences. We found it a bit off-putting, although it was still edible. Regardless, the salsa makes up for all of these sins. Drizzle it on your taco and enjoy a few minutes of bliss. this is a fantastic idea for a blog. just wanted to give props. Jeez. 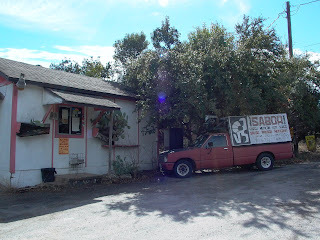 I buy Sabor, but I haven't been back out to the old 'hood in so long I actually forgot they had a taco shack. It's been in operation since I was a kid.